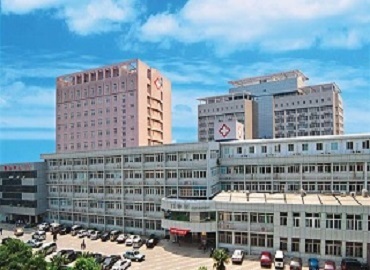 Qingdao University is one of the best universities providing MBBS in China. 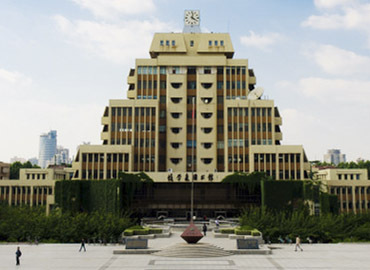 The university was established in 1909 in the eastern coastal city of Qingdao. 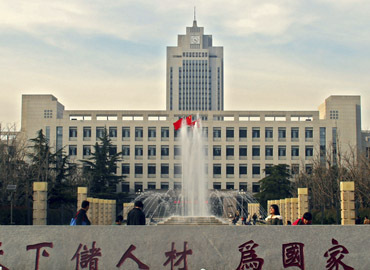 The campus of the university is spread in the area of about 1,090,000 sq. meters. 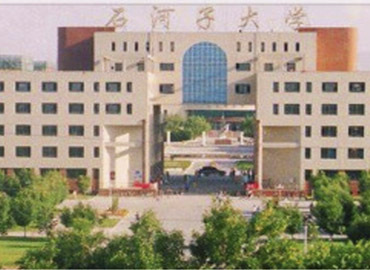 The university has a library with more than 3,000,000 books. 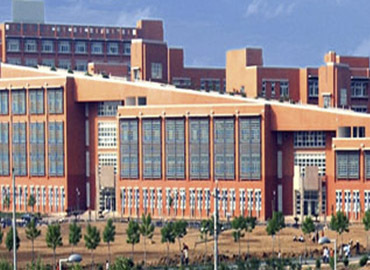 The university comprises of 25 faculties and department along with a graduate school. 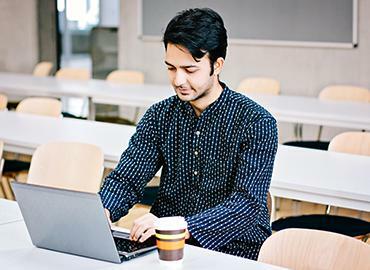 There are 11 main courses offered in different Academic disciplines such as Medicine, Natural Sciences, Economics, Law, Literature, History, etc. 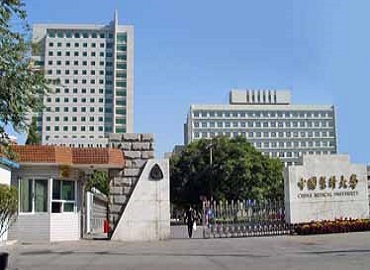 Qingdao University offers 104 undergraduate programs along with 209 master’s degree programs, 127 Doctoral degree programs. 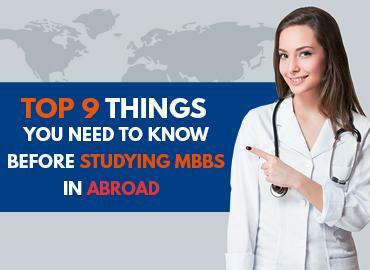 Apart from these, the university also offers 7 professional master’s degree programs in Business Management, Clinical Medicine, Dentistry, Public Health, Public Administration, Law, and Engineering. 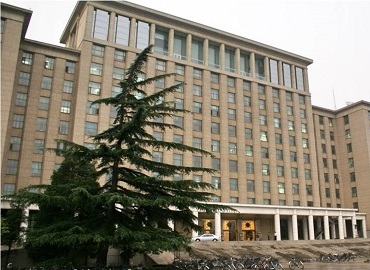 The university offers safe and comfortable accommodation to all the international students. The rooms are clean and equipped with all the modern facilities including television, central heating system, water supply, etc. The canteen provides pocket-friendly breakfast, lunch, and dinner and is famous for its Indian food. 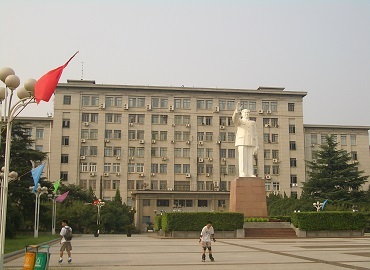 Students at Qingdao University experience a colourful and lively environment. 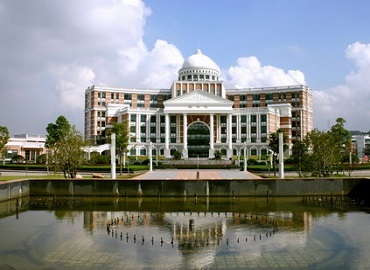 The university offers a student centre where students from different countries contribute to a healthy environment and get to know about each other’s traditions, customs, etc. 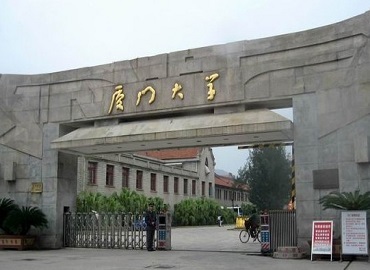 The university also offers various sporting facilities such as swimming, gymnasium, basketball court, football court, etc. Qingdao is a port city of skyscrapers, parks, and beaches bordering the Yellow Sea. 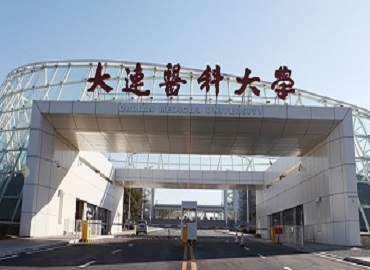 The city is situated in China’s eastern province. Qingdao conducted the Shanghai Cooperation Organization summit in the year 2018. 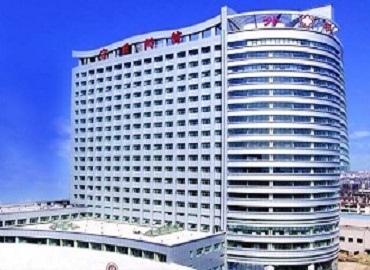 The city of Qingdao usually experiences cold winters with dry, humid and hot summers. For the seafood lover, the city offers a variety of seafood dishes including sea cucumbers, abalones, shark's fin, prawns, crabs, conch, etc. 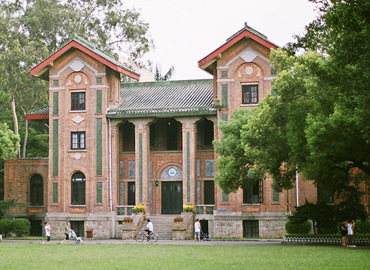 Zhan Qiao, Tian Hou Temple, Qingdao Folk Museum, Xiao Yu Shan, etc. are some of the main tourist attractions present in the city.